Ashley and Brian (and baby) make 3! This adorable couple had a small gathering on the beach at the north end of Siesta beach – a cold, grey and windy day- the couple, the day, the family and the photo’s were fantastic anyway! Congratulations and Enjoy! 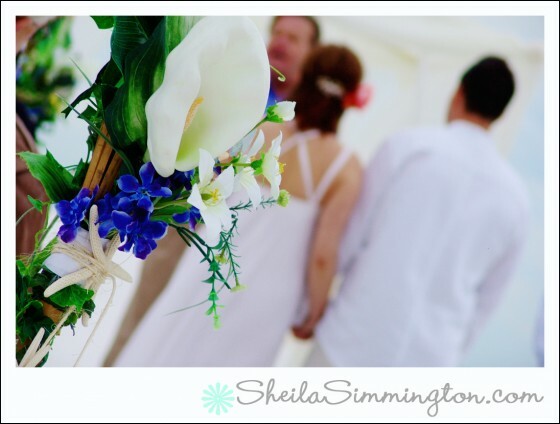 Beach Weddings, something very blue! I am an admitted pure beach bum, always have been. Nothing makes me happier than an amazing beach and that amazing blue azure water that you find all over the tropics. 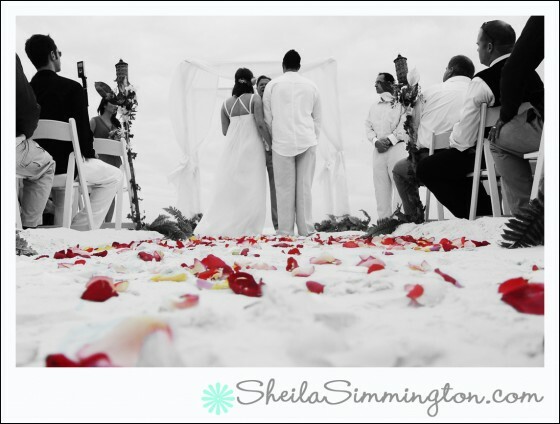 If you haven’t discovered the beauty of Sarasota, a destination that is not only perfect for a beach wedding, but is also one that enables you to relax as well as enjoy breathtaking scenery and warm hospitality. Without much of the stigma it once held, elopement marriage is rising in popularity among budget-conscious couples. Adele and Clark decided to get married on their own terms! The focus was on the couple and their wishes—not on the extravagant extras, which can be costly. However, in the same way a traditional bride and groom select the wardrobe, flowers, food and music that best suit them, a unique venue can make an elopement memorable. 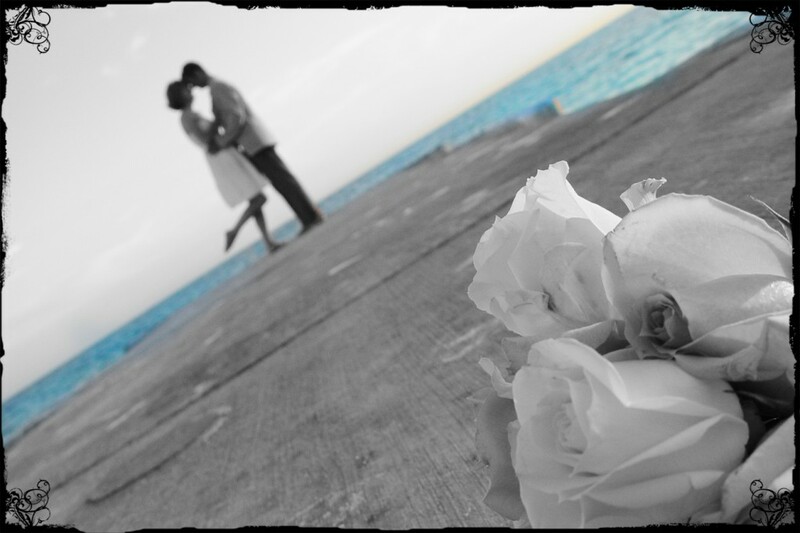 Lucky for us, the Sarasota area is so centrally located that there are several world-class elopement destinations nearby. The city, hotels, parks and as Adele and Clark chose, the beach! With a few surprises and an abandoned house around the corner. See more of the photographs in the “pages” section to the right. 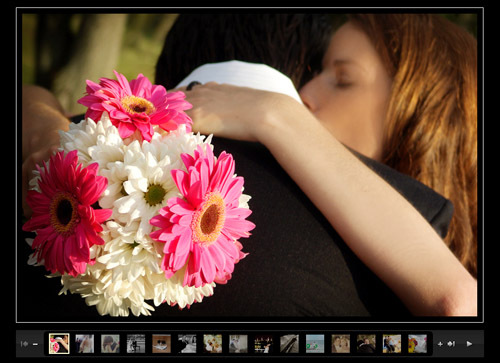 I have created a new gallery of my favorite romantic wedding images. 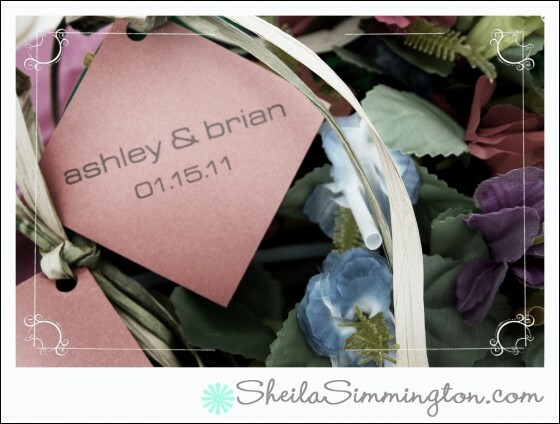 The layout of my website has remained the same, but all the galleries, Brides, Details, Albums, and Parties have fresh fun images for your viewing pleasure. Click the image below and browse the slideshows. The images come from Sarasota, Tampa, Venice, and all over south west Florida. 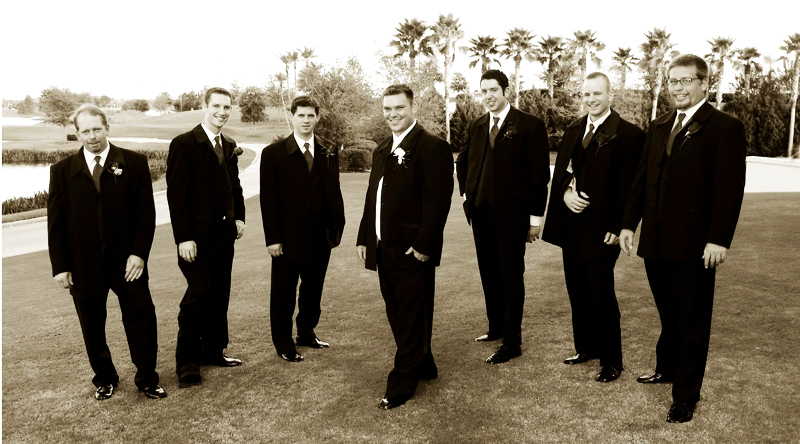 Lakewood Ranch Golf and Country Club has developed a reputation of being the areas premier wedding and event location. 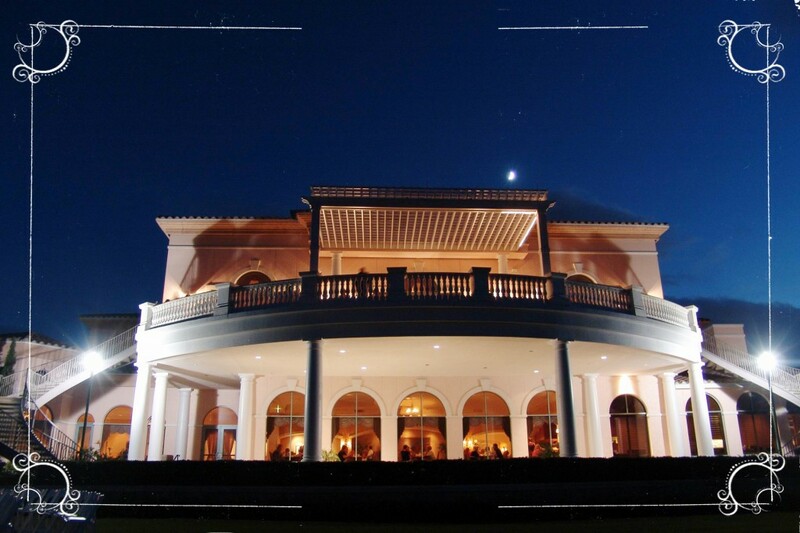 Set in the beautiful community of Lakewood Ranch, The Country Club has been exquisitely designed to accommodate everything from outdoor ceremonies, receptions, bridal showers, rehearsal dinners, baby showers, corporate meetings, holiday events, charity golf outings and much, much, more. 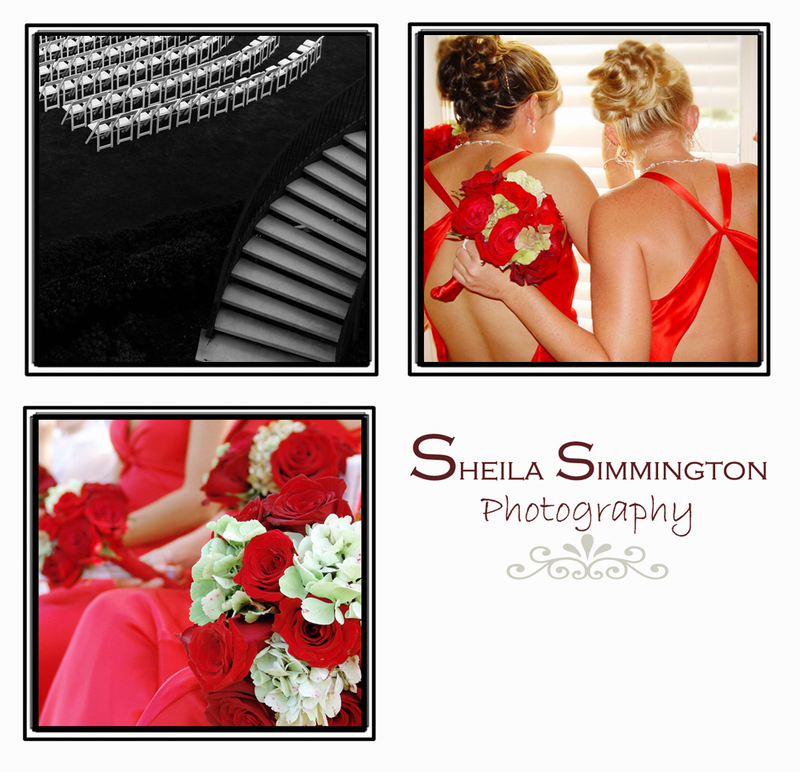 Several couples that I have recently photographed are planning to have their future wedding at the Club. 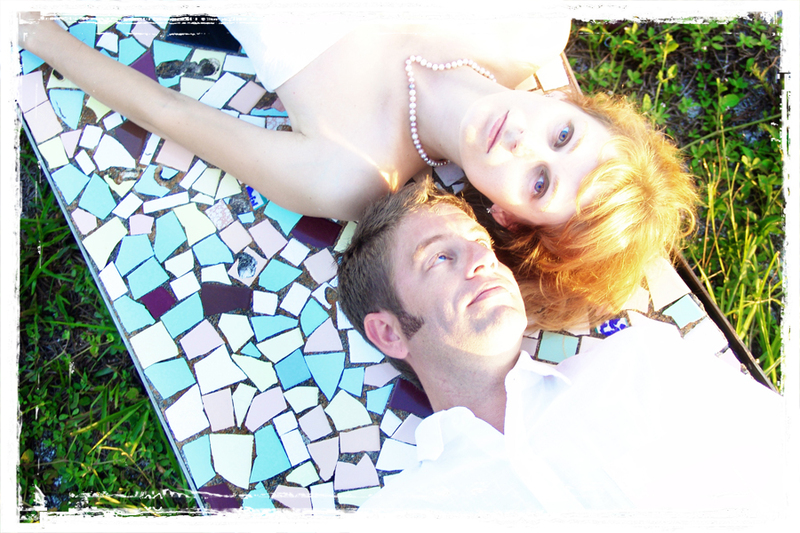 Check out Jessie and Matt and Michael and Jessica’s engagement photo’s in my ‘Your Story’ column on my blog home page. 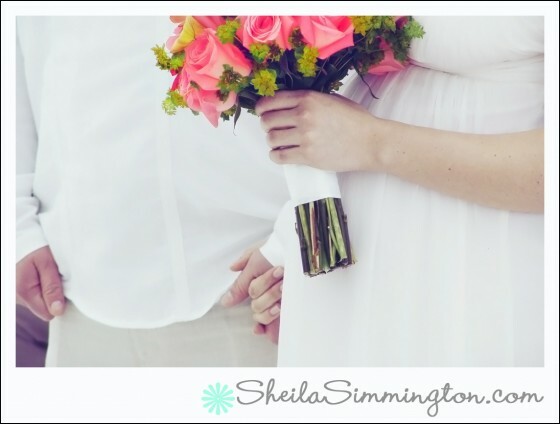 You can follow their progress and see photo’s of their upcoming wedding at Lakewood Ranch. 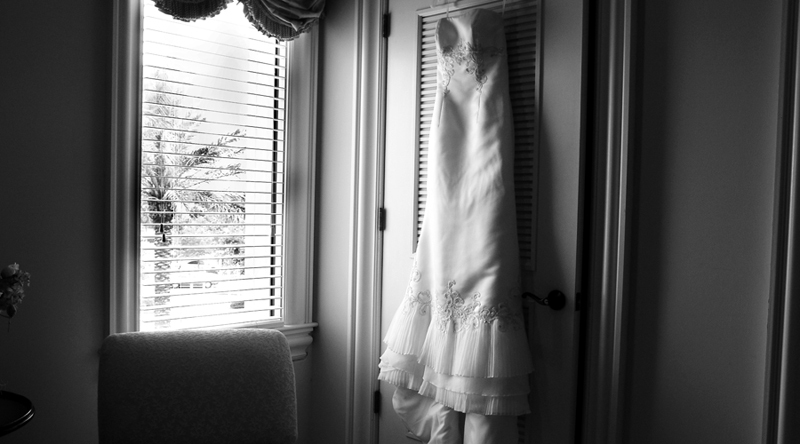 A Wedding gown hanging in the private bridal suite at Lakewood Ranch. 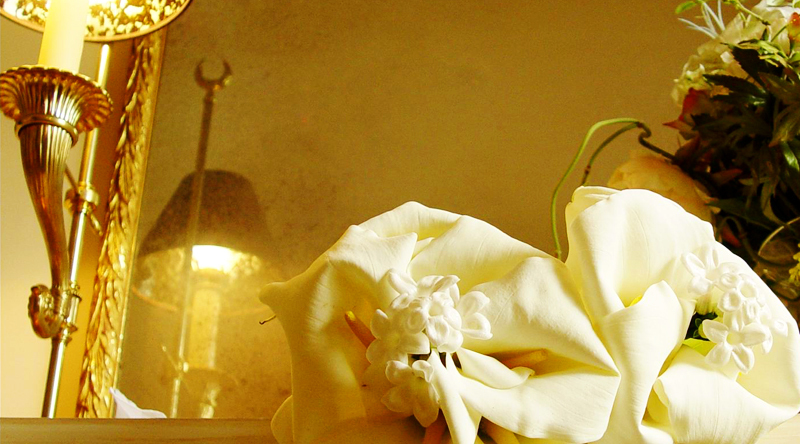 The most unusual floral bridal bouquet I have ever seen, designed by Tiger Lily florists of Sarasota.